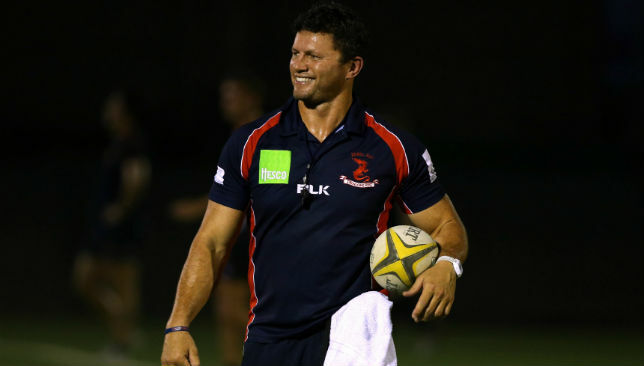 They dropped to second bottom in the West Asia Premiership following their fourth defeat in seven games last week – but Dubai Hurricanes coach Mike Wernham refuses to believe his side are taking on a “vulnerable” Jebel Ali Dragons on Thursday. It’s been far from smooth sailing for defending champions Dragons in 2018/19 so far. 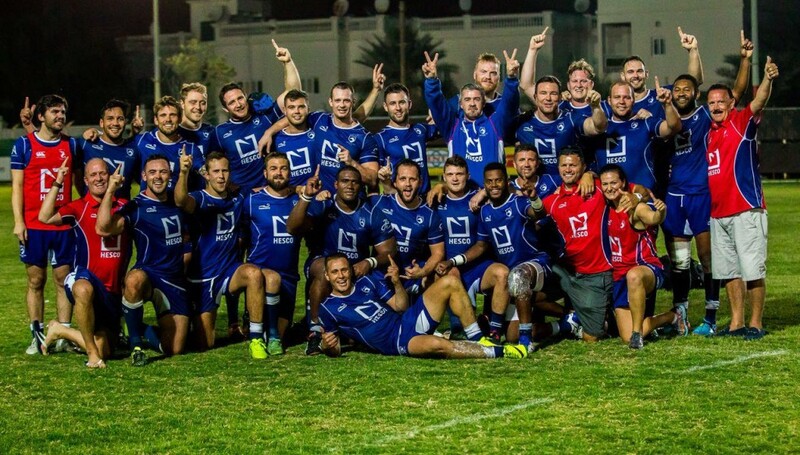 They edged past Dubai Exiles 20-14 on opening night but then lost three games in a row before successive victories over Dubai Eagles and Exiles. But a 38-20 reversal at title-chasing Abu Dhabi Harlequins a week ago has left them well off the pace in fifth. They are closer to rock bottom Eagles than they are to Bahrain at the top of the Premiership, but Wernham is not being lulled into a false sense of security. “We’re certainly not going to be facing a vulnerable Dragons,” said the Canes coach. “They’re going to be extremely confident coming out against us. We know they’ve had a bit of a hard time the last few games, but that Dragons team is far too good to be writing off. On fire: Dragons won the West Asia Premiership title in 2017/18, but have lost four of their seven games this season. On the other side, Canes are in stellar from – in contrast to their struggles of recent years. Wernham’s charges beat Exiles 36-25 for their fourth win in seven games last week to go third in the table, five and nine points adrift of Quins and Bahrain respectively. Canes come into the game in Jebel Ali seeking to complete a double over Dragons. They inflicted a 27-11 defeat on them in early October at The Sevens. Wernham added: “They tried to dominate up front last time and fortunately our pack came out on top on that occasion. Our speed, skill and accuracy saw us come out on top last time so we hope that’s the case again. “Our big focus is delivery from set-piece and not getting too giddy or excited and not moving away from the way we play. It’s important to focus on simple things first then allow our exciting back line to cut a few holes. Dragons chairman Stuart Quinn is remaining calm at Dragons’ slide down the standings, but believes the Premiership will be a straight fight between Quins and Bahrain this season. “We were unlucky against Bahrain and messed up against Canes,” said Quinn. “Other than that we are happy. Abu Dhabi are incredibly strong this year. Bahrain have strengthened. I would love to not have lost those two games but the club’s in good health. Dragons v Canes is the only game to go ahead this weekend. Eagles forfeited their fixture with rampant Quins due to visit Dubai Sports City. Exiles and Bahrain, meanwhile, are in talks as to when their fixture will be moved to after Jacques Benade’s side requested a postponement because of an injury crisis. 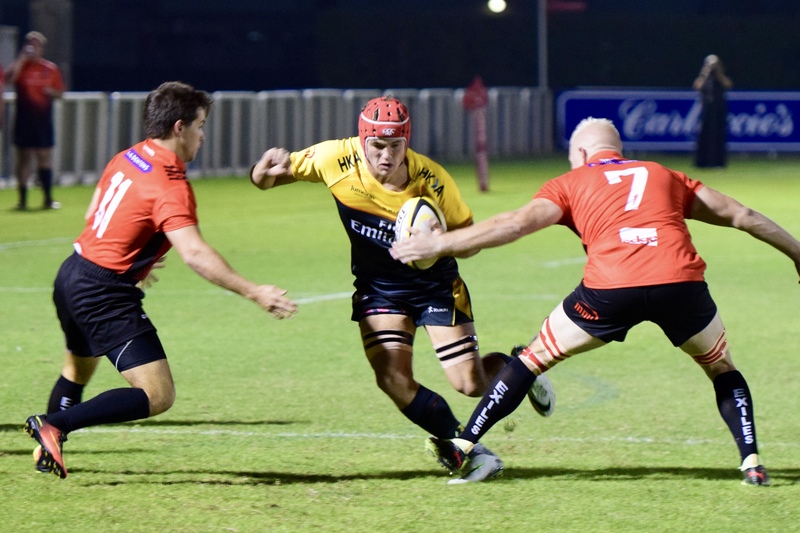 It’s a blow to Louie Tonkin’s league-leading Bahrain, sapping their momentum on the final week before the 15s game takes a brief hiatus for the sevens season. “As it stands we’re looking at an alternate date of December 7 and not a forfeit as we desperately need the home fixture,” said Tonkin. “It is a real shame that we couldn’t continue to play. Hopefully they’ll come to us on December 7 and then we have big game v Dragons on the 14th as well so it won’t be too bad. 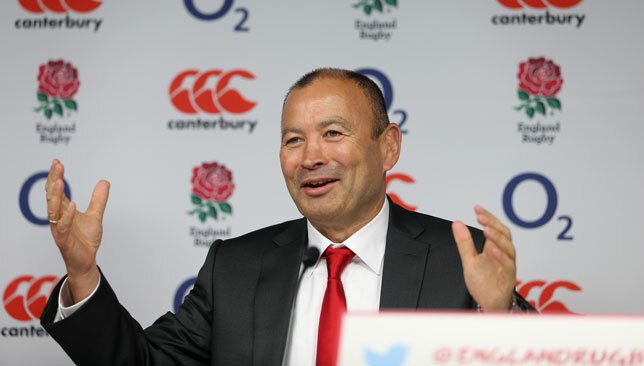 Michael Leitch has insisted Japan will not bow down to England or ex-coach Eddie Jones at Twickenham on Saturday. Japan captain Leitch offered a deliberately cryptic response to Jones telling the Brave Blossoms to go to the temple and pray ahead of Saturday’s Test. Leitch made the bold call for Jones’ Japan to kick a penalty to the corner that sparked the last-gasp try to stun South Africa 34-32 for the greatest shock in World Cup history in Brighton in 2015. The back-rower hailed mentor Jones as one of the driving forces of his 57-cap career, but used an all-purpose Japanese phrase to provide an ambivalent response to the England boss’ words of warning. “We have a saying in Japan: ‘sou desu ne’, which means ‘yes’ and that’s all I can say,” said Leitch, on Jones’ comments. “So we don’t read into anything that’s been said in the media, we just focus on what we’re trying to do here. 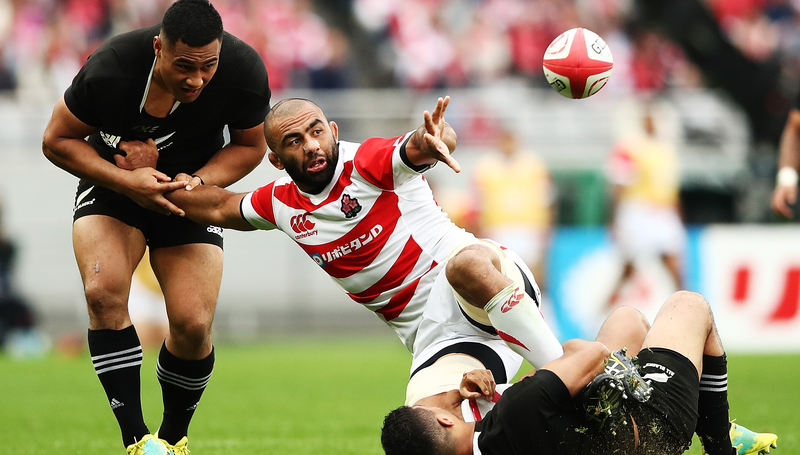 Former Chiefs and current Sunwolves flanker Leitch left his native New Zealand for Japan aged 15, later becoming a citizen in his adopted home. 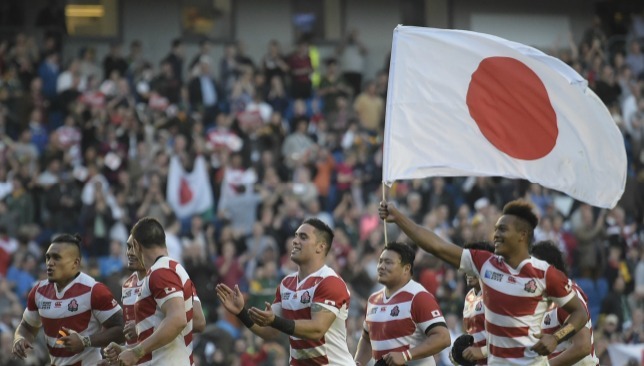 Hollywood is primed to make a glitzy movie out of Japan’s stunning triumph over South Africa in 2015, with Kiwi actor Temuera Morrison slated to play current England boss Jones. Morrison played cult character ‘Jake The Muss’ in the classic Kiwi film ‘Once Were Warriors’, and Leitch admitted there could be no better actor to play Jones. The 30-year-old hailed Jones for transforming Japanese rugby, with the Brave Blossoms bidding to reach a maiden quarter-final when hosting next year’s World Cup. “I’ve known Eddie since I was at university, so we have a great relationship,” said Leitch. “He’s always been highly regarded, he started out in Japan back in 1998 or something like that. “He’s coached Suntory, won championships there, and obviously coached Japan and changed the history of Japanese rugby. So he’s very highly regarded in Japan. “Eddie has a big role to play in that movie. The great thing Eddie did with Japanese rugby, he changed the mindset. Current England forwards coach Steve Borthwick helped Japan mastermind that Springboks shock, working under Jones back at the last World Cup. And Leitch admitted Japan are still using elements of his coaching, some three years on. Leitch said: “Steve was fantastic; he was a guy I could really rely on. His expertise and leadership was something that really helped me in the four years’ preparation for the World Cup. Sam Underhill dives over but it wasn't to be for the England flanker. 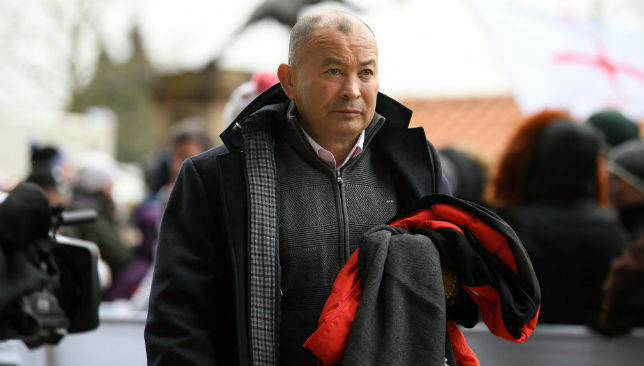 Eddie Jones is considering boycotting future World Rugby meetings for coaches and referees after declaring them a “waste of time”. England were denied victory over New Zealand at Twickenham on Saturday after a late try by Sam Underhill was ruled out for offside by referee Jerome Garces following intervention from TMO Marius Jonker. The call against Courtney Lawes, who had charged down TJ Perenara’s box kick to give Underhill his opportunity, was borderline and has divided opinion. 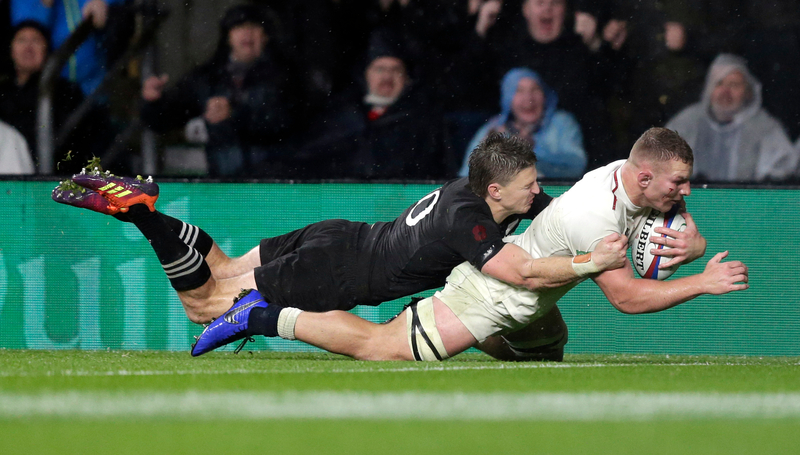 Adding to England’s frustration is that at last week’s World Rugby-organised gathering of officials and coaches to discuss key areas of the game, the revised TMO protocol was outlined. Among the changes is that try-scoring should be an on-field decision made by the referee and that the TMO should only be consulted in the case of a “clear and obvious” infringement, which Lawes’ offside was not. “I don’t think I’ll go to another referees’ meeting in my life. It’s a waste of time,” Jones said. “The referees have a tough job, tough decisions to make, and all we want in rugby is consistency in decision making. We are happy to take every decision they make. “But if we have policies then we have to follow them. If we don’t follow them, then what is the point in being involved in those policies and decision making? “I would rather just accept it and get on with it. Smile at the end of the game if it doesn’t go our way, know that if it does go our way, it won’t the next time. “That’s the way it goes, you either get the rub of the green or you don’t. I don’t have any sour grapes at all about the game. George Kruis has been ruled out of the remaining two autumn internationals against Japan and Australia because of a calf injury, while Manu Tuilagi is unlikely to be play any role against the Brave Blossoms at Twickenham on Saturday. 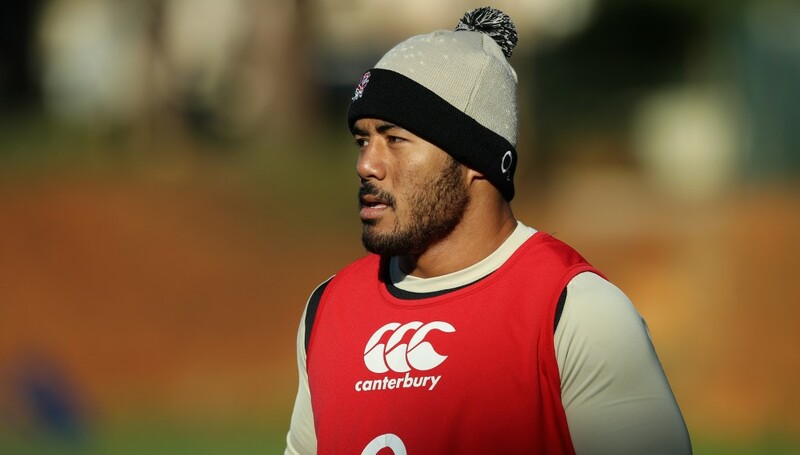 England are determined to avoid any threat to Tuilagi’s comeback from a minor groin strain after the Leicester centre put years of injury misfortune behind him to propel himself into contention this autumn. “Manu needs to go at absolutely 100 per cent. You see these games and they are getting so much more physically exacting. You need to be at 100 per cent,” Jones said. “He’s a different sort of athlete. He’s like a racehorse that has to be their absolute best to run a mile at his best. He’s a finely tuned athlete and you have got to have him right. Dylan Hartley should be available after being replaced at half-time against New Zealand due to a thumb problem, prematurely ending his finest display for England for some time. “Generally speaking, he is going well. He can work a bit harder. More actions. More tackles, more clean-outs, more carries. He can do more of that, but he’s going well,” Jones said.